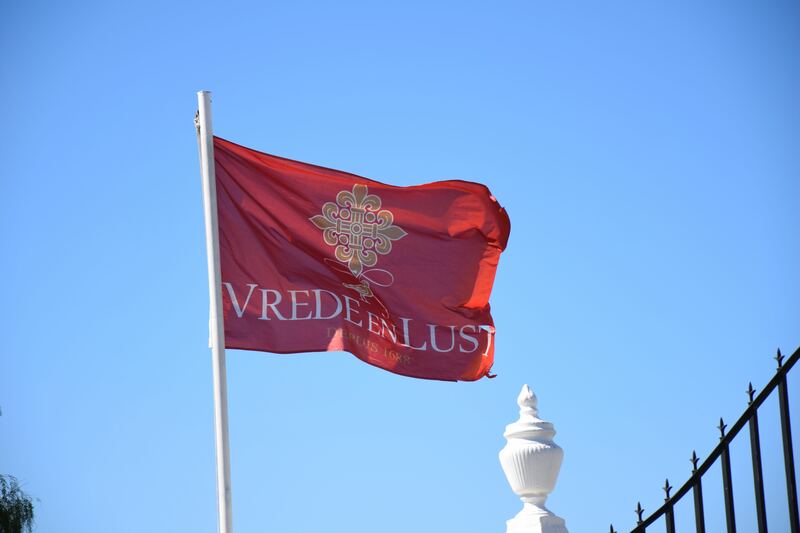 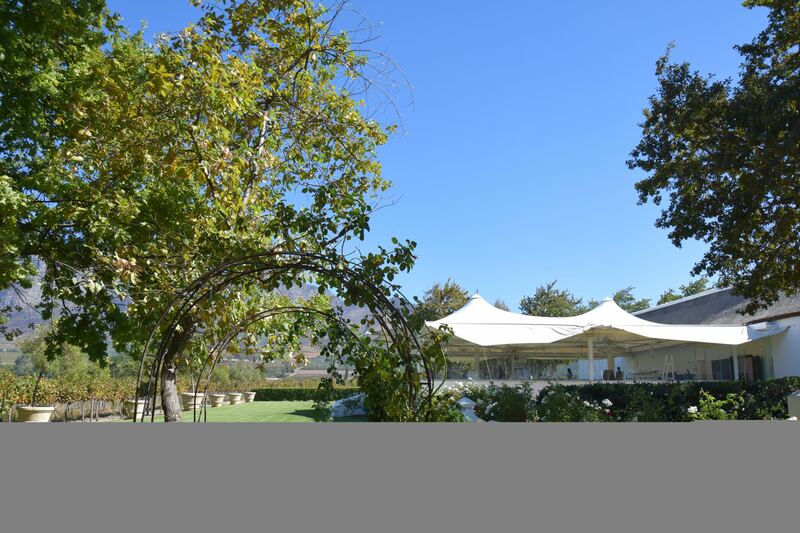 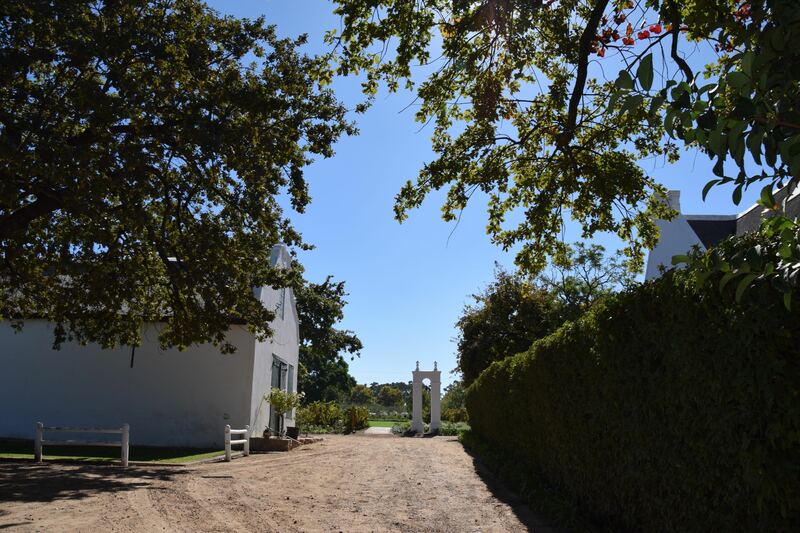 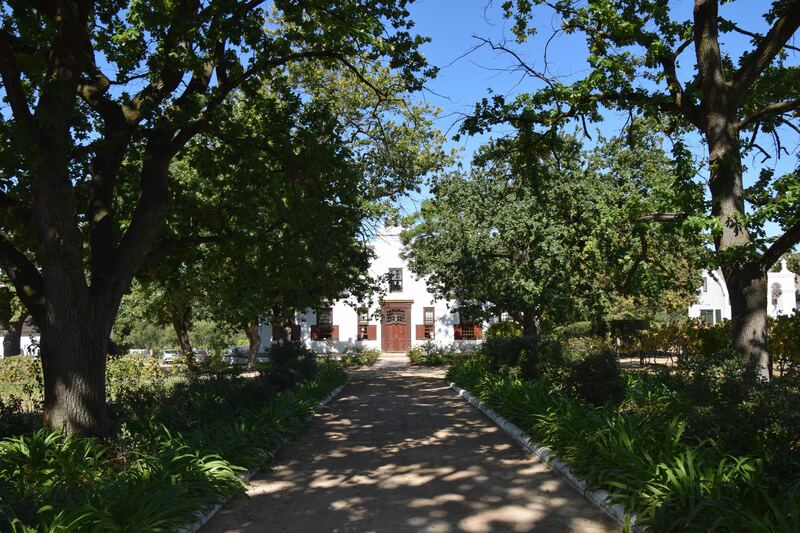 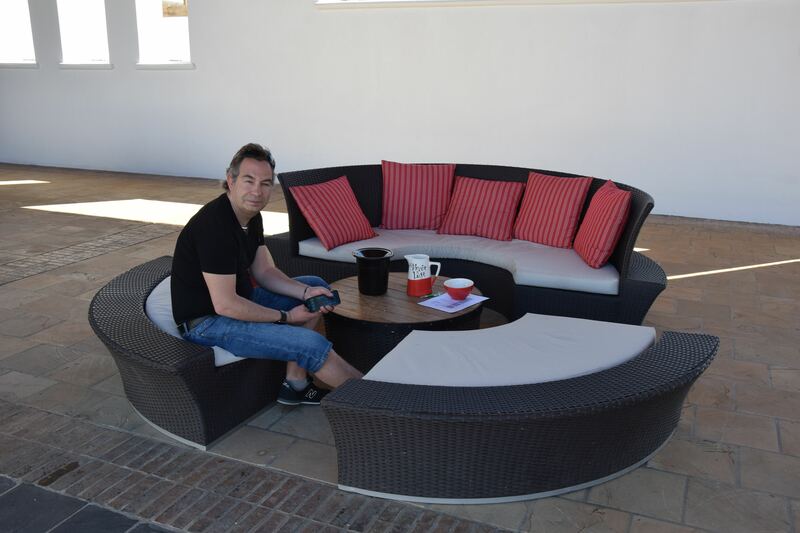 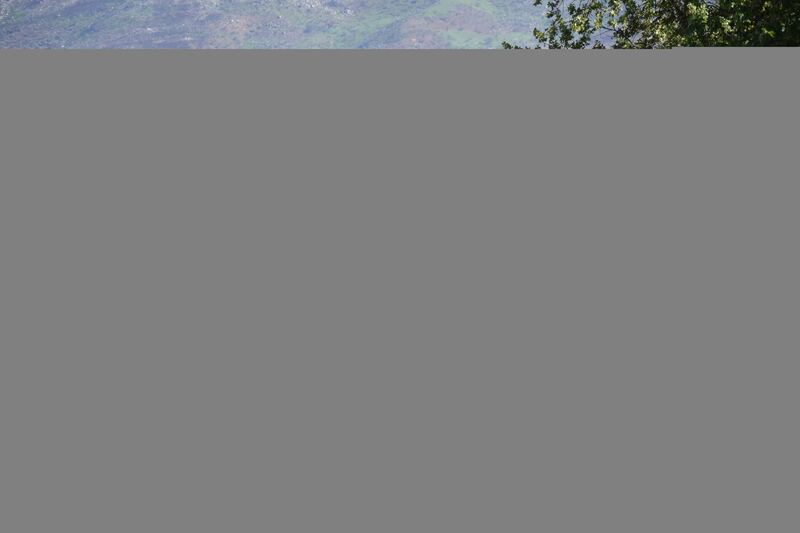 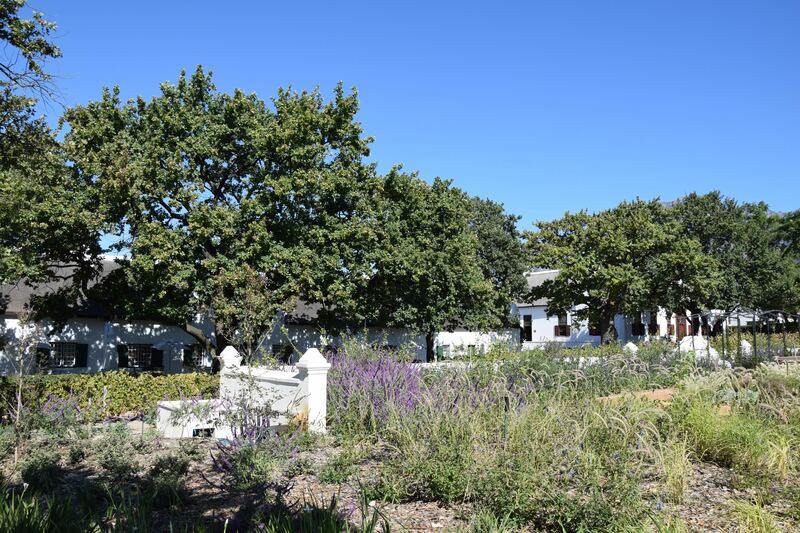 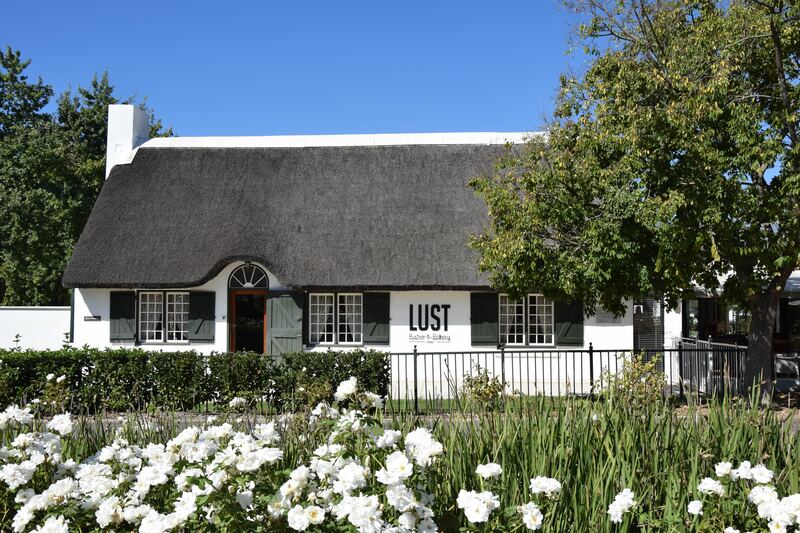 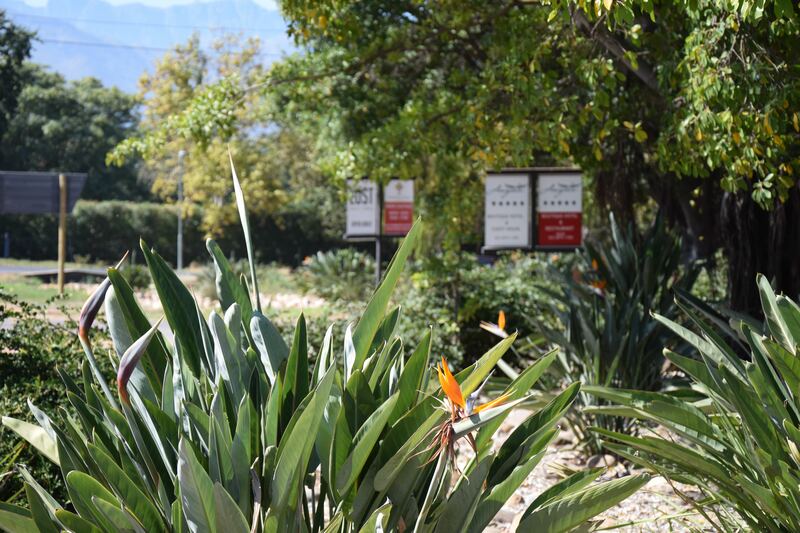 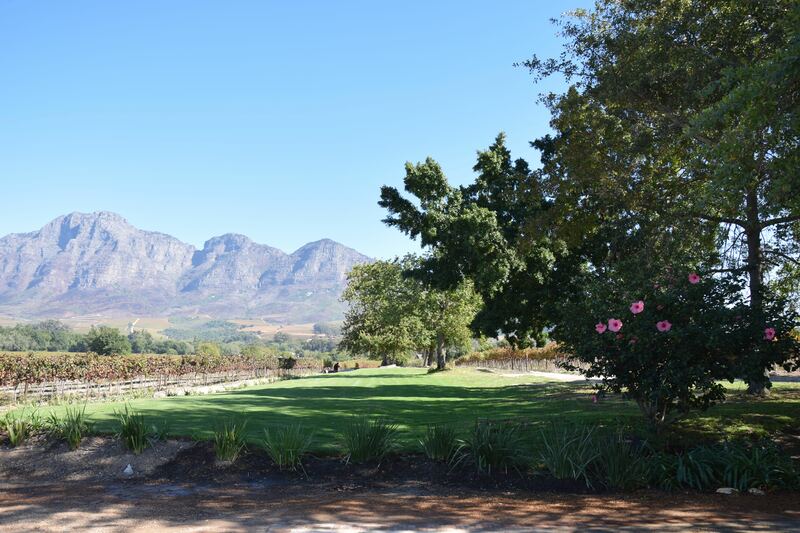 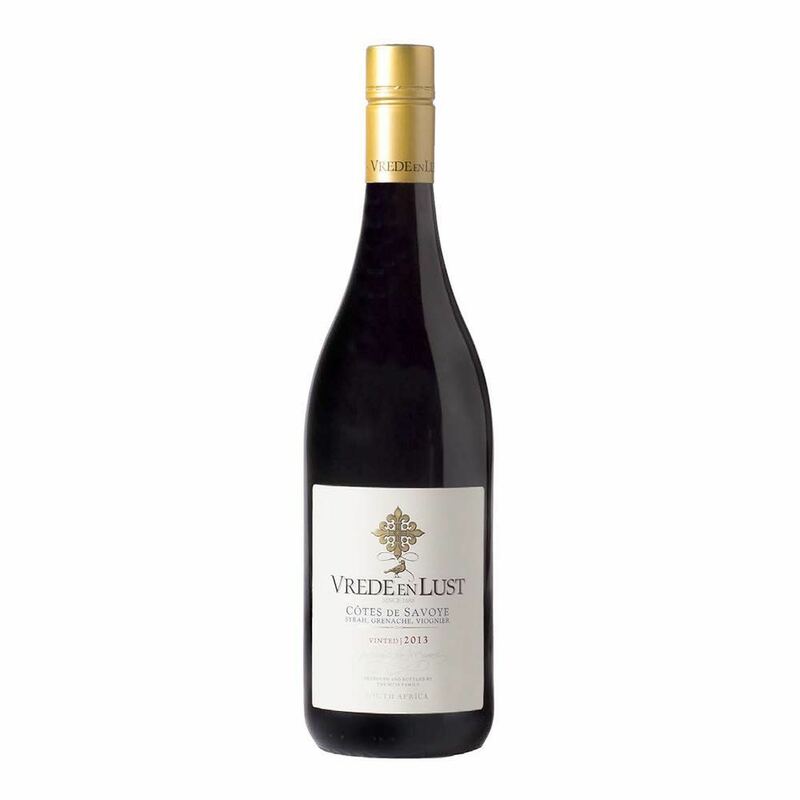 Vrede en Lust is a family owned and managed winery. 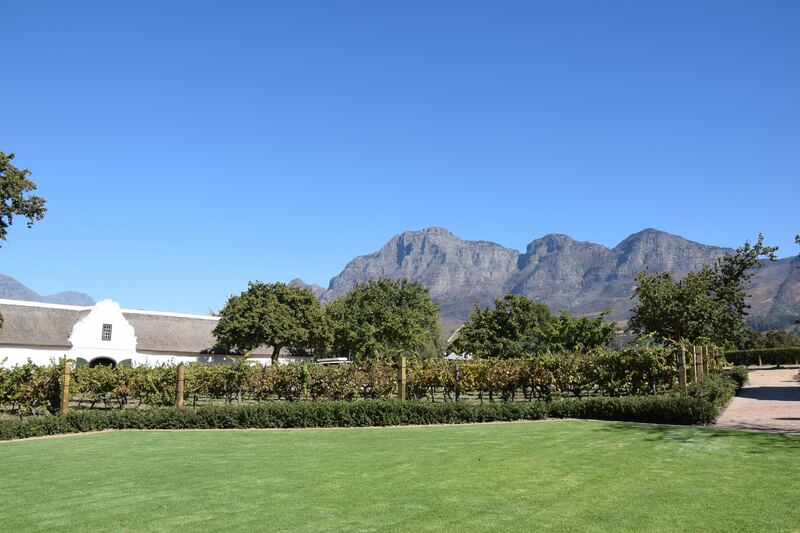 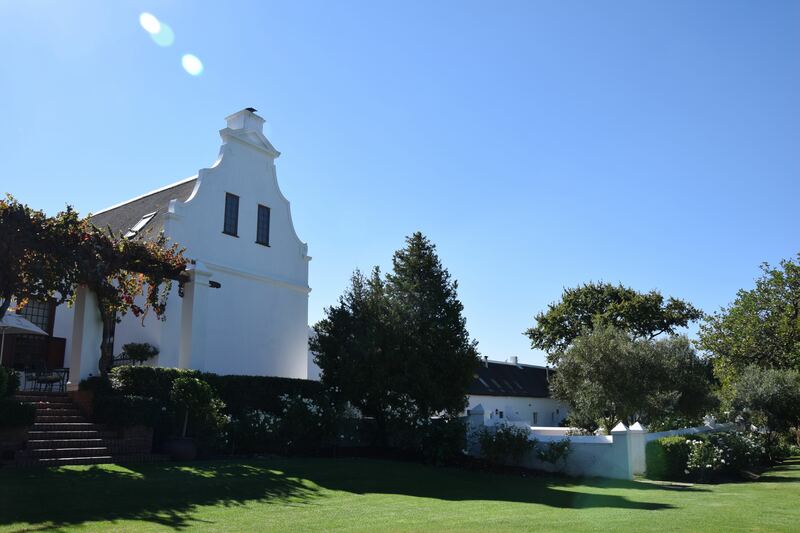 Widely acknowledged as one of the top South African wine estates, we produce nearly 30,000 9L cases of wine annually, from the 700 tons of our own grapes crushed. 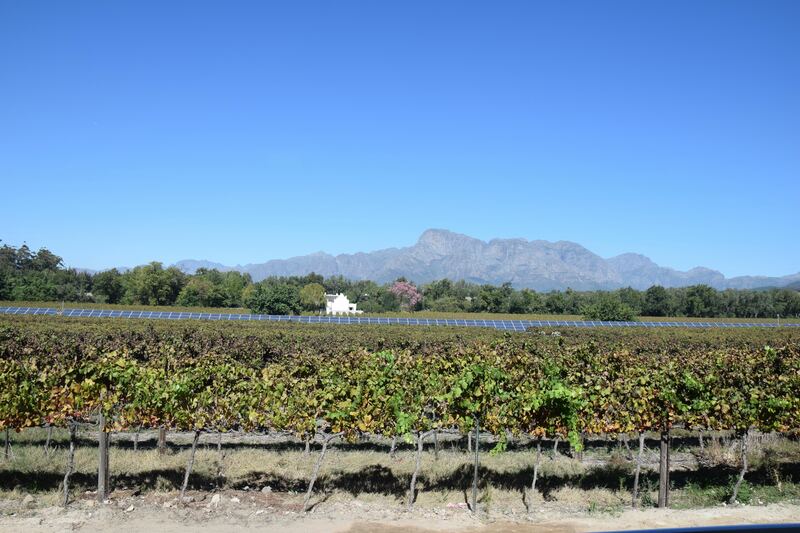 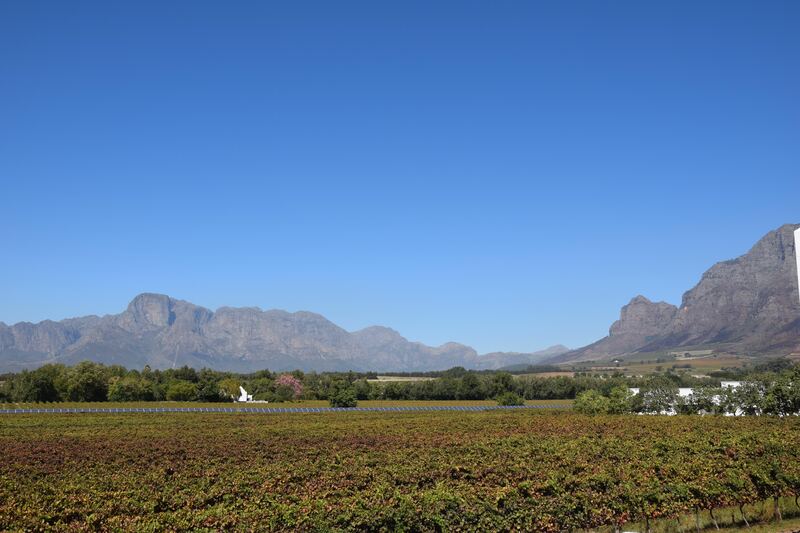 The grapes are sourced from our 2 vineyards in the Simonsberg-Paarl wine ward, as well as from our Casey’s Ridge vineyard in much cooler Elgin. 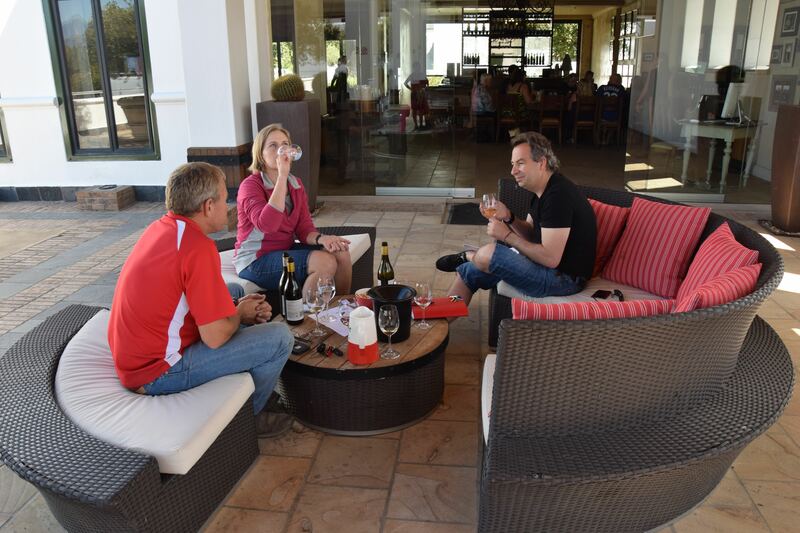 Etienne Buys manages the farming and viticultural aspects whilst Susan Erasmus manages the winemaking operations. 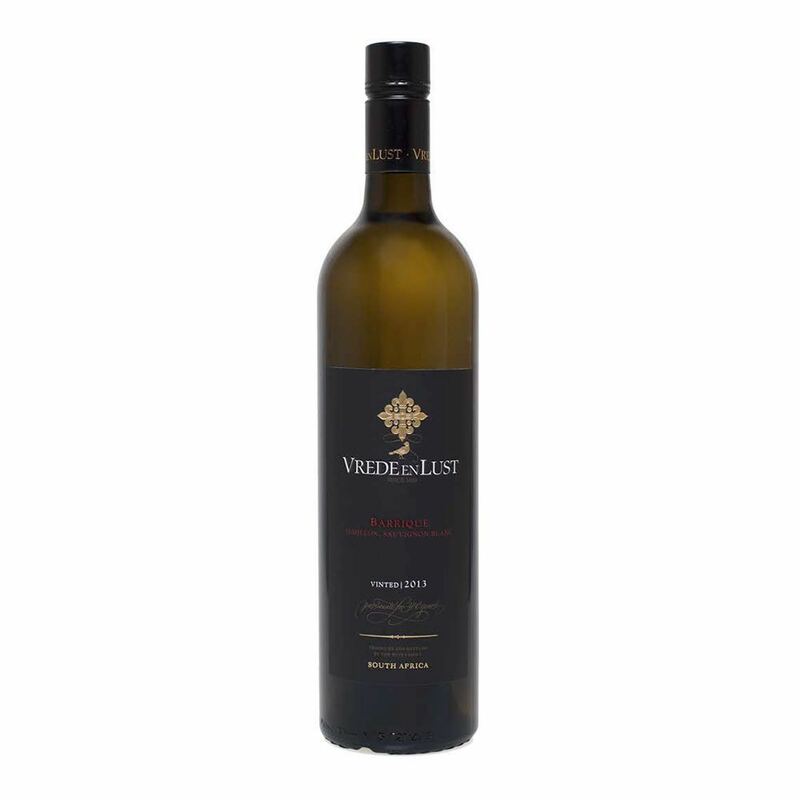 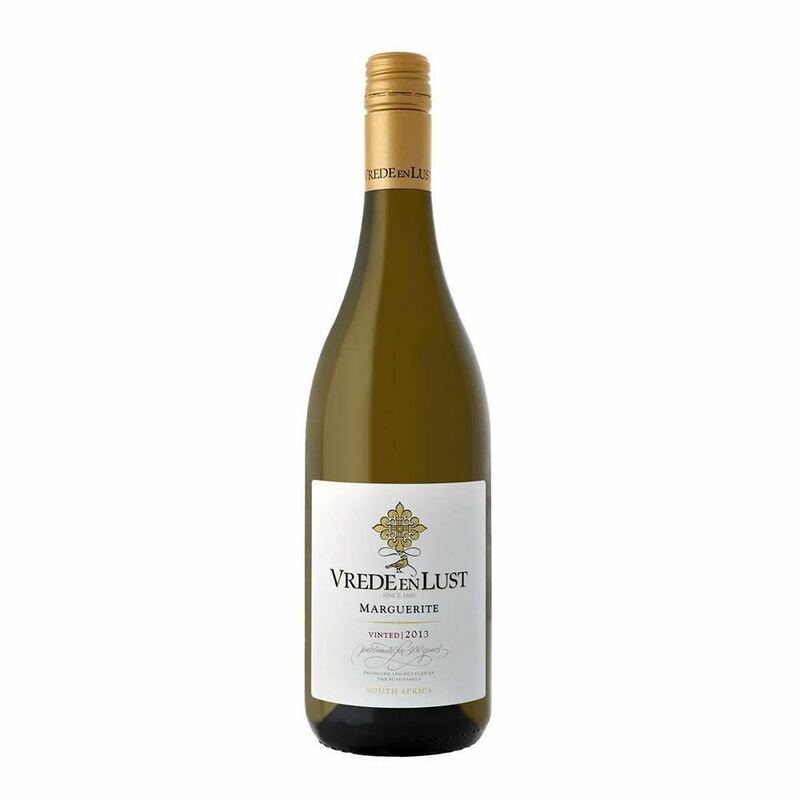 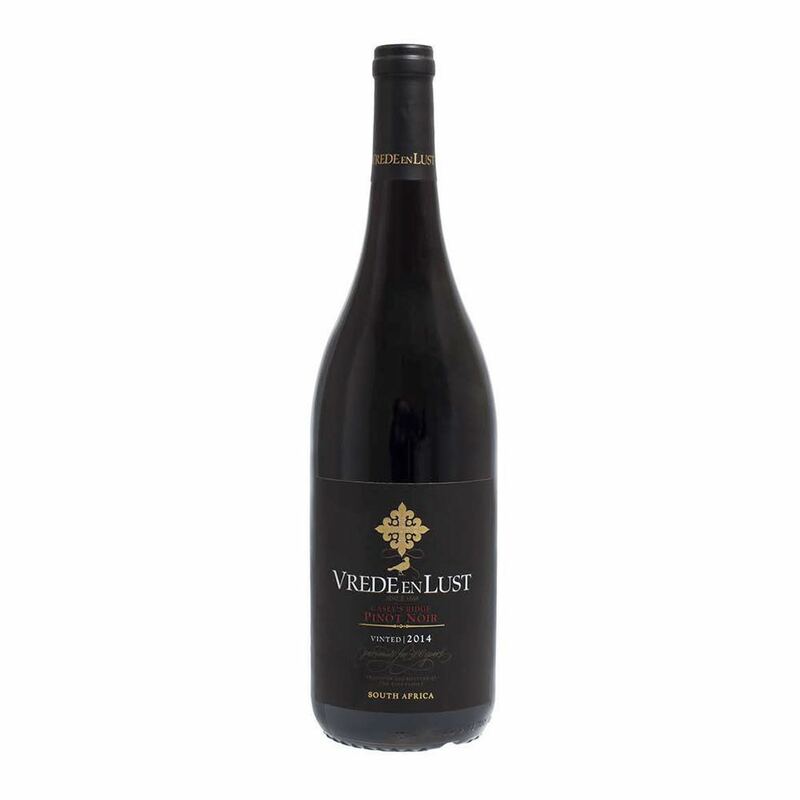 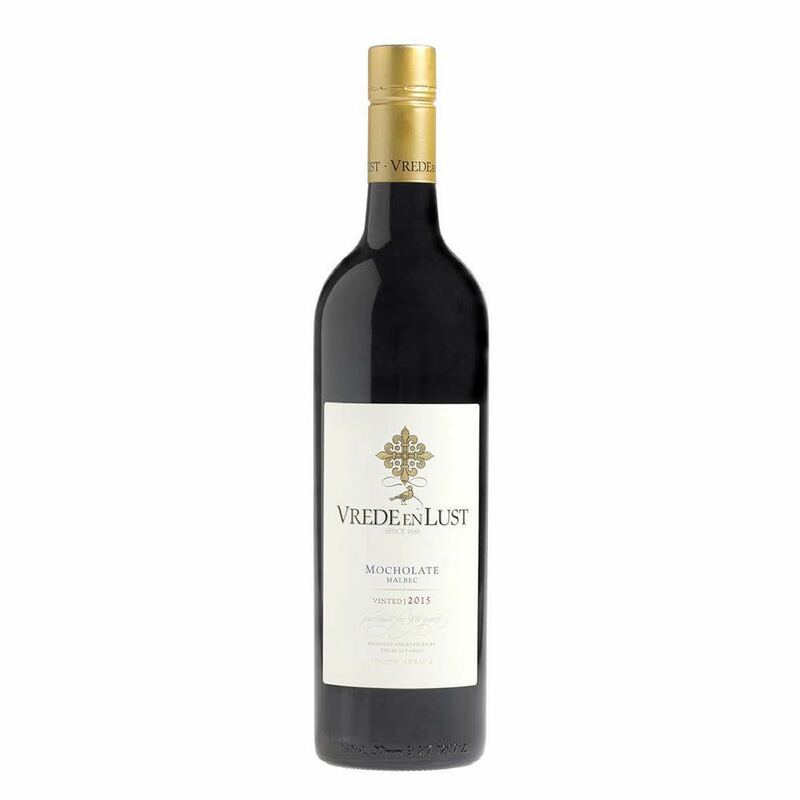 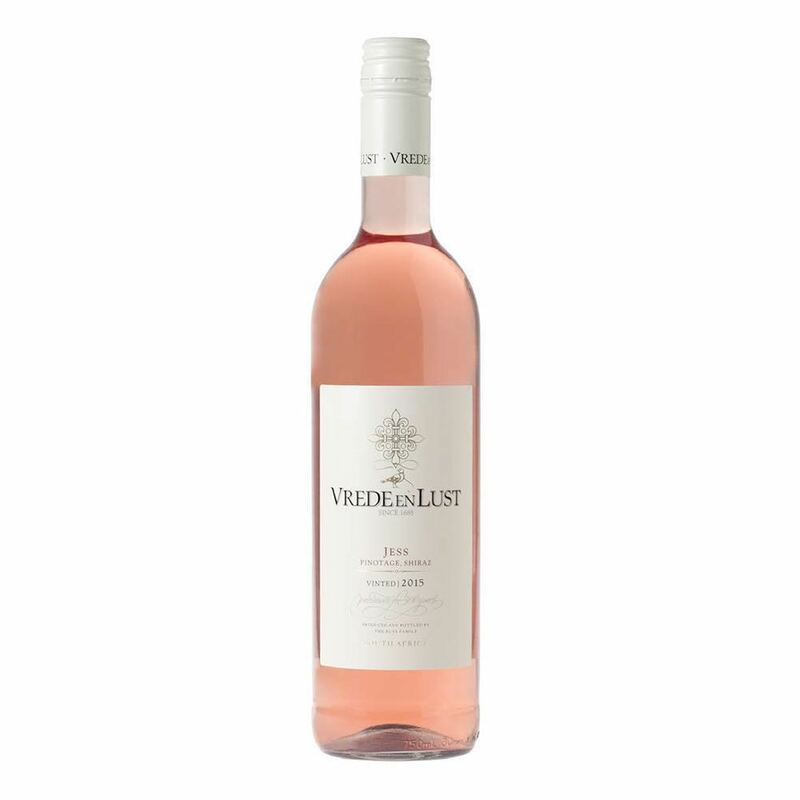 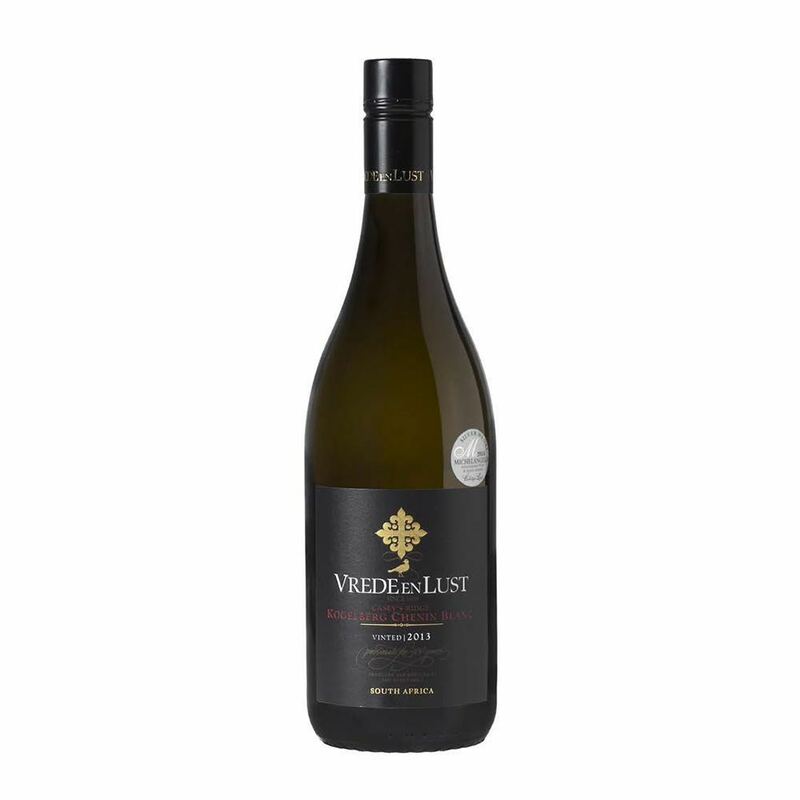 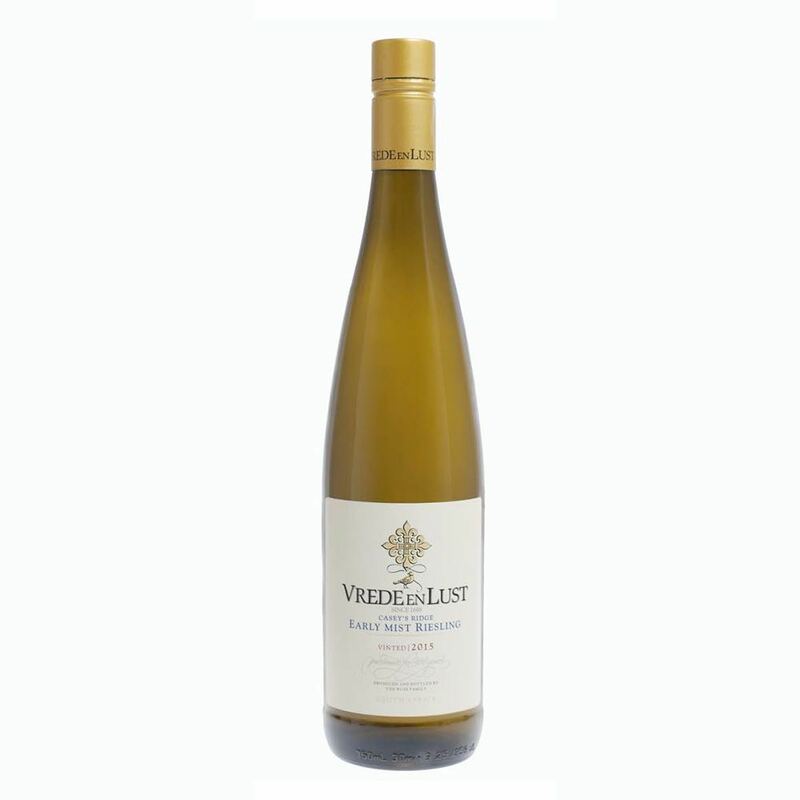 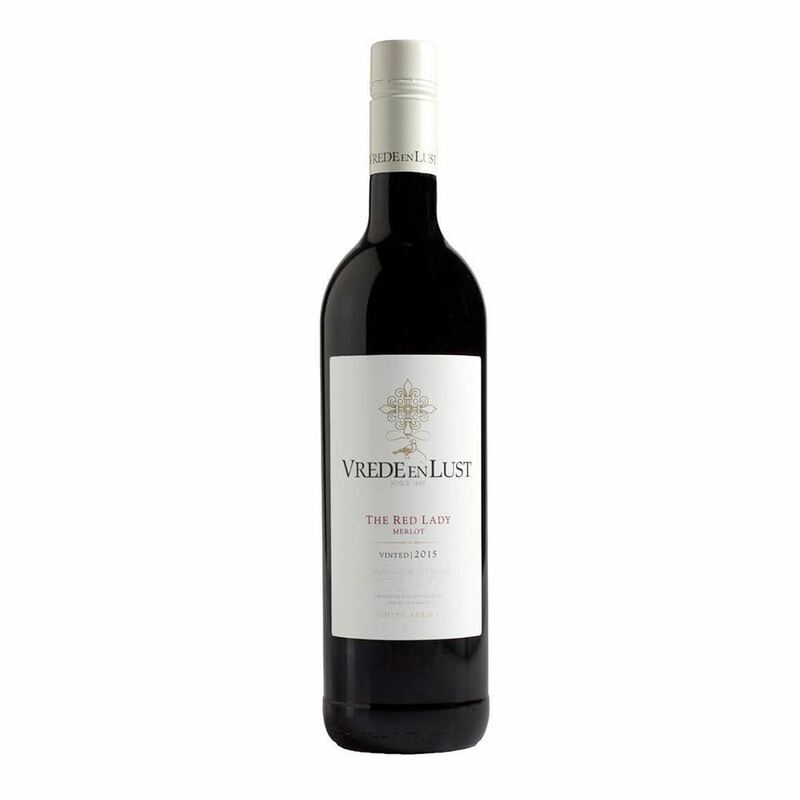 The Vrede en Lust Premium range is the range which represents top varietal wines and blends that are true to their terroir and deliver outstanding value at this price point.